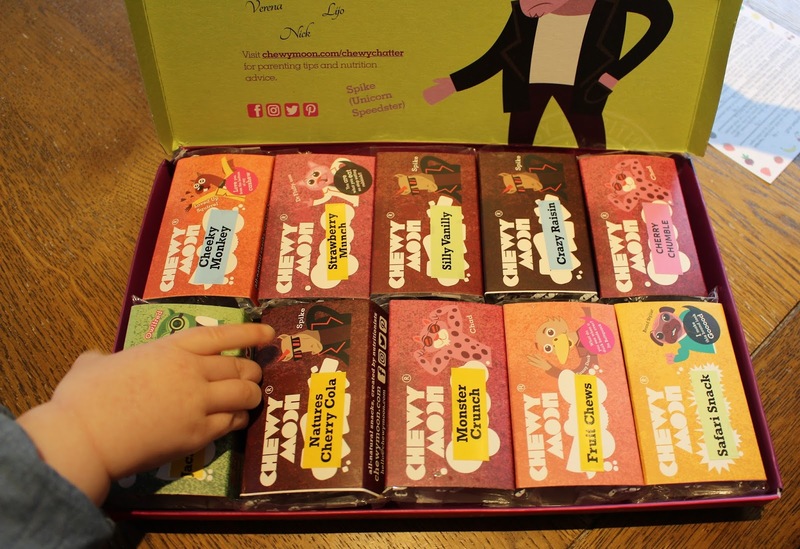 Chewy Moon is a subscription box full of delicious, healthy snacks for all children. With a deal on to get your first box for FREE I thought why not, it’s something new to try. The box I went for was the Grande box (rrp £4.99) which had 10 different snacks in it along with an activity book and stickers. I really did not know what to expect with this subscription box but I can say I was pleasantly surprised. 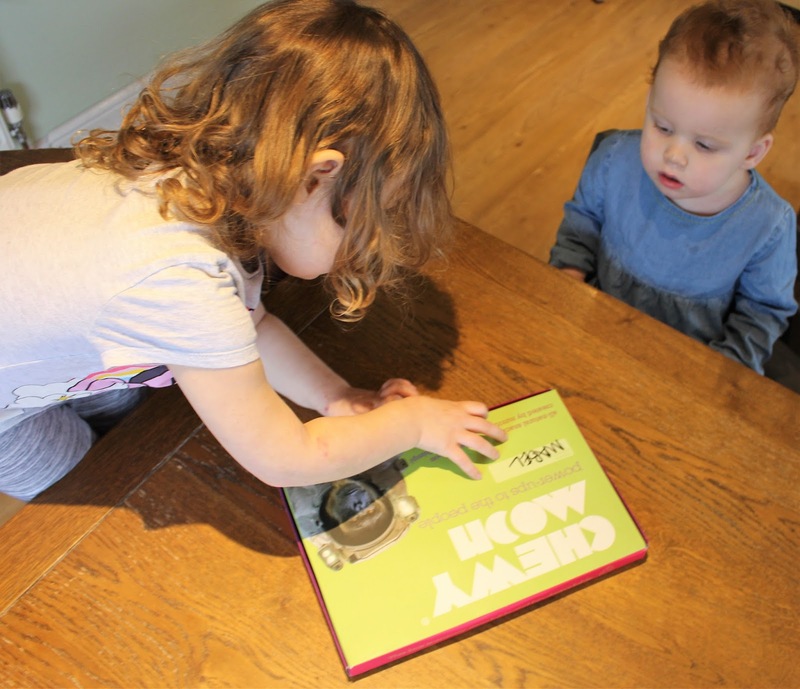 These Chewy Moon snacks came in the right portion sizes for my girls and have 100% natural ingredients, which is a great healthy option to choose, especially because my girls love their snacks. The girls enjoyed being able to choose from the box what snack they wanted, and I then split both boxes between them in order for them to be able to try a bit of both. Plus I needed something extra for Mabel’s lunchbox one day and popping one of these in just completed it. Now, of course, I am someone that likes to make my money stretch and so that is why I opted for the FREE box, but at only £4.99 for a box of 10 snacks, which works out at 49p per snack, it ends up being a great price. Plus what child does not like getting their own parcel through the post every 2 weeks.I will definitely be buying some more of these boxes in the future. Have you tried Chewy Moon?